Humanitarian assistance in Donetsk and Luhansk regions | For Ukraine! NGO Mondo gives medical assistance to local hospitals in Luhansk oblast, provides psychosocial support to IDPs and people living in crisis area and supports schools in Luhansk oblast. Donations are tax deductible and can be taken in to account by Estonian Tax Board when calculating income tax return. Donations are welcome to the bank account of NGO Mondo. - 28 970 euros have been donated by the residents and businesses of Estonia to support internally displaced persons in Ukraine. 11 858 euros from this amount were gathered during a charity auction, where artist Jarõna Ilo sold 63 of her coal drawings. - 215 000 euros were provided by Estonian Ministry of Foreign Affairs. NGO Mondo thanks everyone who made a donation and supported this project! It is believed that there are around 2 million people living in the most dangerous conflict zones of Donetsk and Luhansk. This includes permanent residents who have been unable or unwilling to seek asylum elswhere, as well as those who have already returned to their homes. In addition to them, internally displaced persons live in various temporary habitats, e.g. at relatives homes and abandoned houses. On Google map below, spots of food pack distribution are marked with yellow, and supported hospitals are marked with red. By clicking on spots you can access additional information and reports. 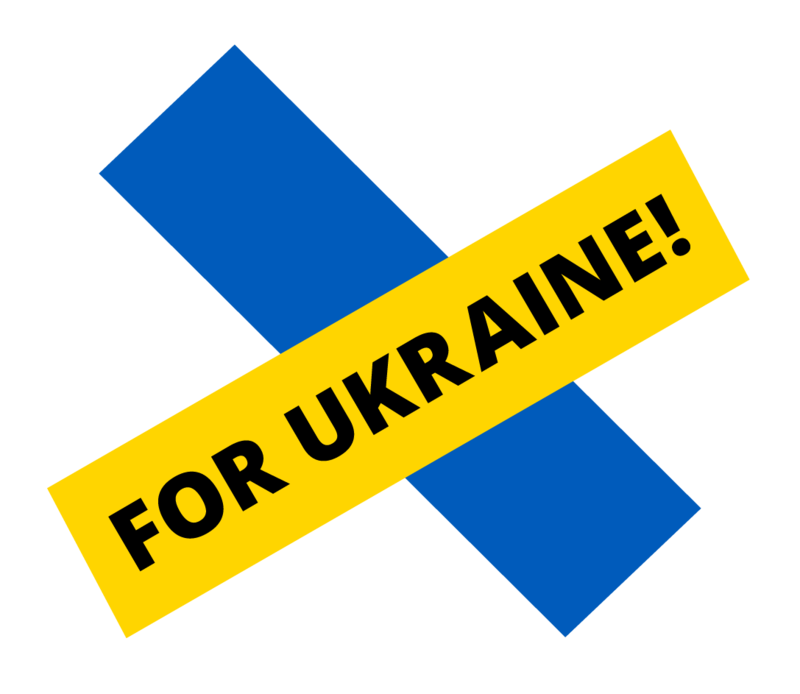 All food packs and medicines are local and purchased in Ukraine. We distribute food packs in cooperation with our partner organization Vostok SOS. More information about aid distribution can be found on the Facebook site and photos on Flickr. The main partner of NGO Mondo in eastern Ukraine is a well-known organization Vostok-SOS, which helps to deliver humanitarian assistance to the conflict zone. The head office of this organization is located in Kiev, soon, the new branch will start to work also in Severodonetsk, where we help to launch a legal advice hotline for internally displaced persons. Check their site and see what has been done already by Vostok-SOS, also pictures of their activities on Facebook. NGO Mondo is listed among the tax credit organizations of the Estonian government. Donations made both by legal entities and persons can be deducted from the income tax. All donations are subject to the rights and limitations of the Estonian Income Tax Act. Foto on tehtud Popasnas. Paremal seisev naisterahvas pääses pommirünnakus kerge nahaga. Tema abikaasa on reanimatsioonis. Popasna perekond kolis keldrisse elama, sest seal on soojem. Maja seinad ja aknad on kahjustatud ning kütta pole võimalik. Annetusraha eest komplekteerisime ja jagasime abivajajatele 150 toidupakki. Krepi küla üks vähestest lastest. Toidupaki hinnaks kujunes 10€ ning sellest peaks jätkuma täiskasvanud inimesele kaheks nädalaks.